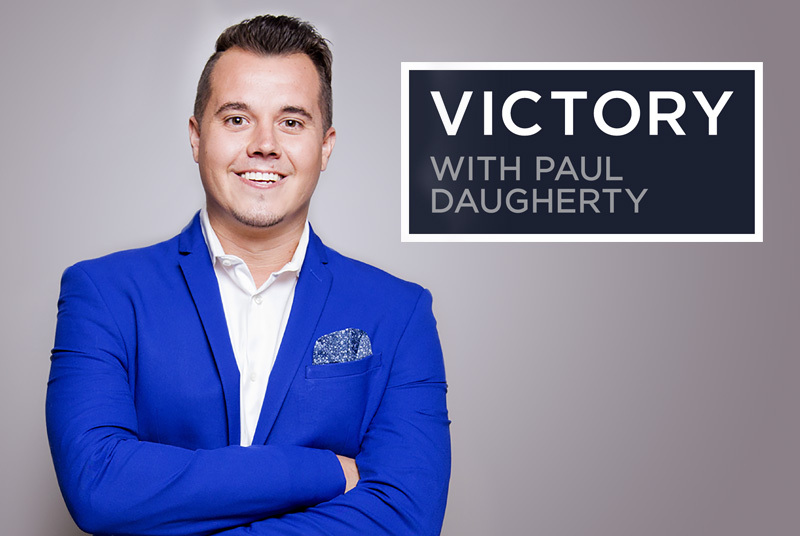 From Victory Christian Center in Tulsa, OK, Pastor Paul Daugherty and his wife Ashley lead a new generation with a practical, life-transforming message. A message of love, hope, healing and forgiveness. We are Loved to love.